Aloha! Welcome to one of the most beautiful and exciting holiday destinations in the world. The six islands of Hawaii promise to give you unending activities that will only leave you spoilt for choice. Hawaii is one of the most visited holiday destinations by Americans but a quick look at some of its attributes will show you why. Its beautiful sandy beaches are a joy to walk along, its geography, composed of three active volcanoes and beautiful waterfalls provide an amazing experience for nature lovers while is rich culture ensures that nobody is left out in case you are mainly fascinated by culture. Each island gives you its unique set of experiences most of which you will find difficult to rank in terms of excitement especially if your tour package offers you tour discounts. Hawaii boosts of beautiful landscapes. It is difficult to imagine how such a small archipelago can hold so much beauty, you would have to combine visits to several other places around the world and combine them to obtain the amazing beauty Hawaii has to offer. Every turn gives you a breathtaking sight, whether is the mountain ranges, the turquoise ocean scenes, waterfalls. At you take your sight-seeing tour, you could pass by the various favorite stops, such as PuuPehe, the sweetheart rock, or the garden of the gods known as Keahiakawelo. All of these can be enjoyed on food or in a hired vehicle with the company of a local tour guide. An awesome addition to your sightseeing would be a helicopter ride. Yes, you could decide to enjoy all that beauty from up in the sky. 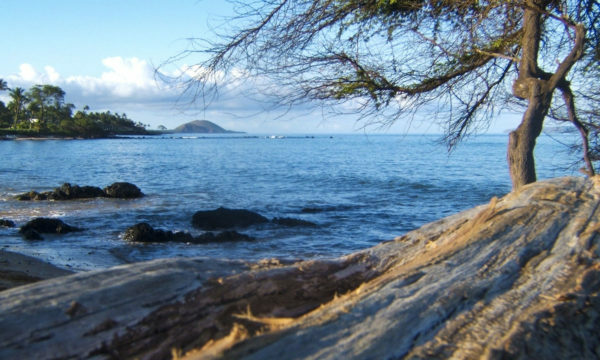 Hawaii’s vast lands present you with different packages of exciting hiking expeditions. 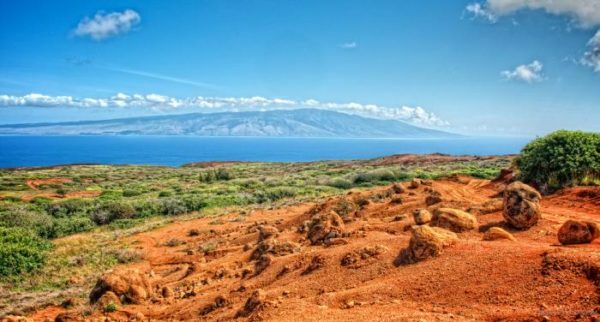 You could test your stamina through simple trails to adventurous three day excursions that take you through some of the most amazing parts of Hawaii. 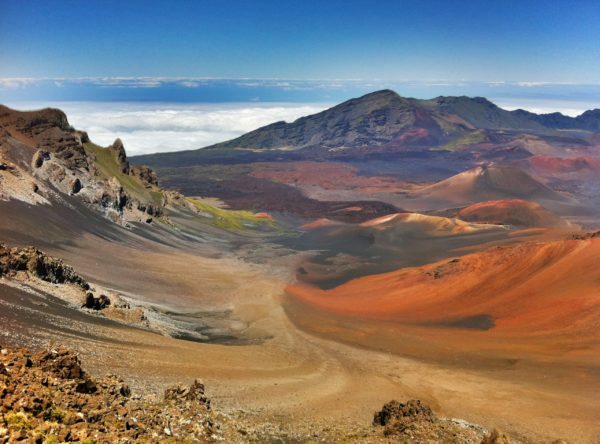 You could venture up, to the 10,023-foot-high mountain of Haleakala and enjoy the scenic view from the top, or travel through the bamboo forests. This is one the newest activities in Hawaii and it does not disappoint. 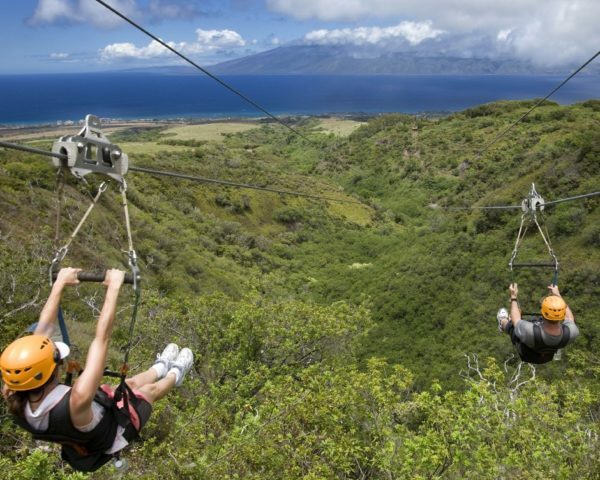 Zip lining in Hawaii is a super thrilling experience loaded with lots of fun. It has various course lengths and experience, great for both you and kids of the right age. Guests zip linen across the beautiful Mt. Haleakala, complemented with an exciting bike ride. After a thrilling zip line guest can take a dip in the calm fresh water polls located at the Akaka falls. A zip line makes a great way of enjoying the full benefits of your tour discounts.